Blog Get a jump start on the Holidays thanks to Stem on Coming St.
Get a jump start on the Holidays thanks to Stem on Coming St. 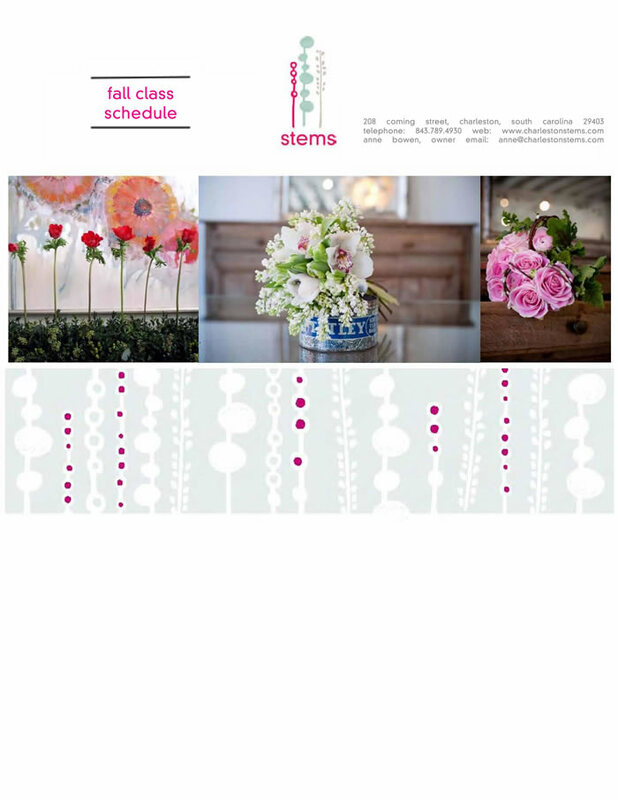 Stems at 208 Coming St across the street from 5 Loaves and Midtown, offers floral design classes! Canapé Catering and stems collaborate to bring you a festive class that covers all the Thanksgiving food and flower basics. Learn how to make a snazzy floral holiday-inspired centerpiece and enjoy a food demonstration while you munch on a few snacks. And if you can’t make that one, There is another on November 16th!